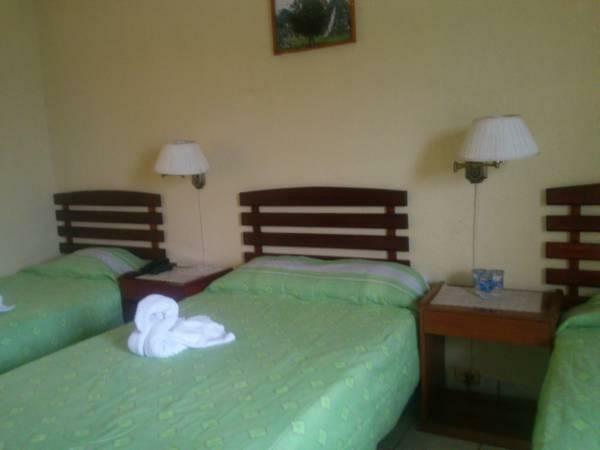 ﻿ Best Price on Hotel Sabana in Flores + Reviews! Located in Island of Flowers, just 2 minutes’ drive from the mainland and Mundo Maya International Mall, Hotel Sabana offers its guest an outdoor pool and free Wi-Fi access. 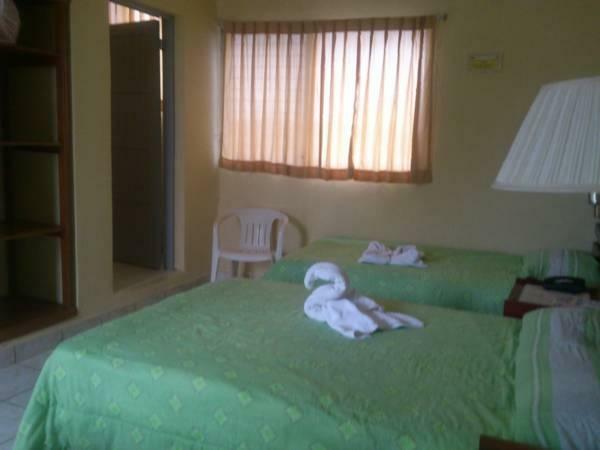 All the rooms are air conditioned and feature a wardrobe, cable TV and private bathroom with a hot-water shower. The restaurant at Hotel Sabana serves breakfast services. Guests can explore the restaurant options available in the island, or try the variety available mainland at Mundo Maya Mall. The property can help guests arranging and contacting guests with local touristic offices for tours and outings. 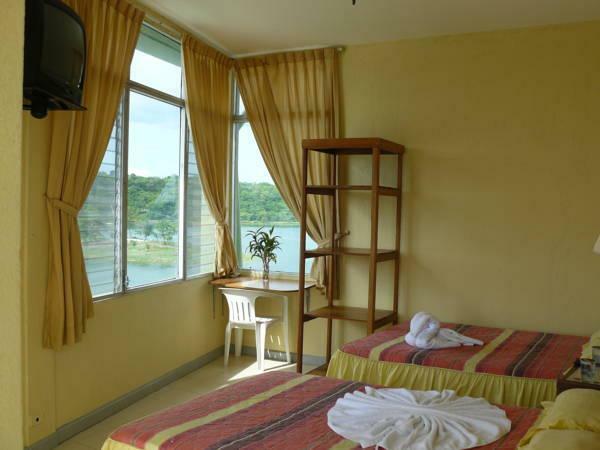 The hotel also offers massage services and shuttle transportation for a fee. Petencito Zoo can be reached in an 18-minute drive from Hotel Sabana, and Mundo Maya International Airport is 2.8 mi away.